TAtechEurope 2019 will be held on Piso/Floor one of the Host Hotel - TIVOLI AVENIDA LIBERDADE. ​Discover Lisbon’s charm from the perfect setting. Where contemporary style meets peace of mind. 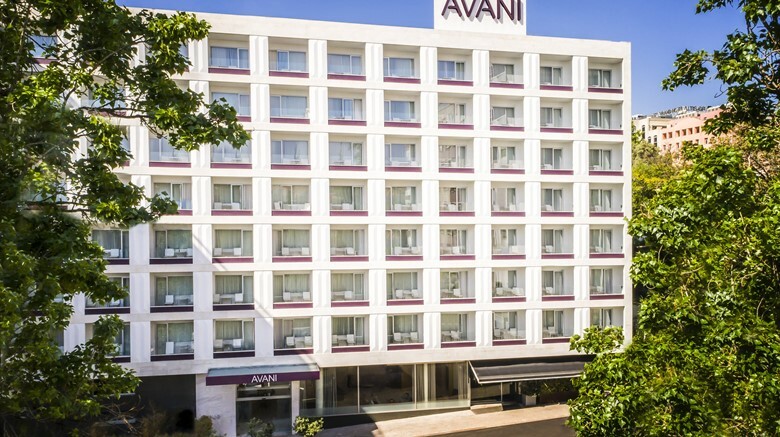 AVANI Avenida Liberdade Lisbon Hotel is an oasis in the heart of Portugal’s capital, conveniently close to shopping, attractions and more. Sip cocktails atop the city in a sky bar at the sister hotel Tivoli Avenida Liberdade Lisboa. Wake up muscles in the morning at our state-of-the-art AVANIFIT fitness centre. Enjoy the benefits of our neighbour Tivoli Avenida Liberdade Lisboa Hotel’s swimming pool and cool down in a city oasis. Culture, romance and adventure right at your fingertips. 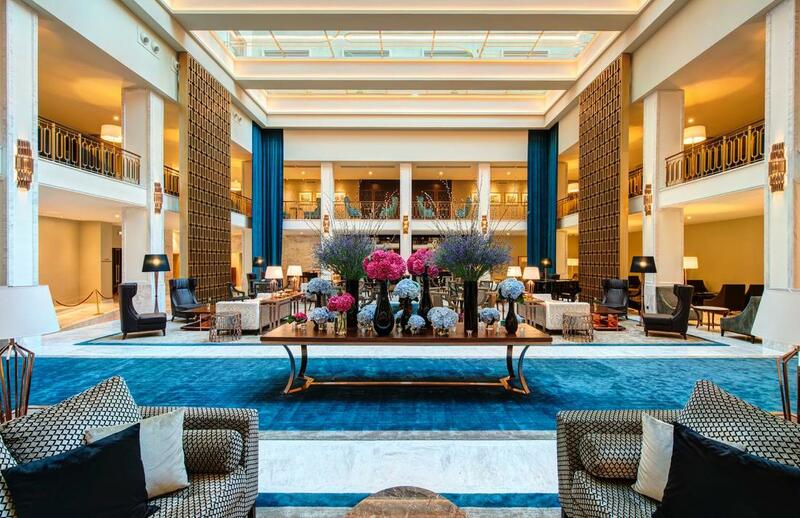 Welcome to a gem of hospitality in Lisbon since 1933. The Tivoli Avenida Liberdade Lisboa is the perfect blend of classic and contemporary, where old world elegance and first-rate service meet. Discover Lisbon's best kept secrets with our Concierge. 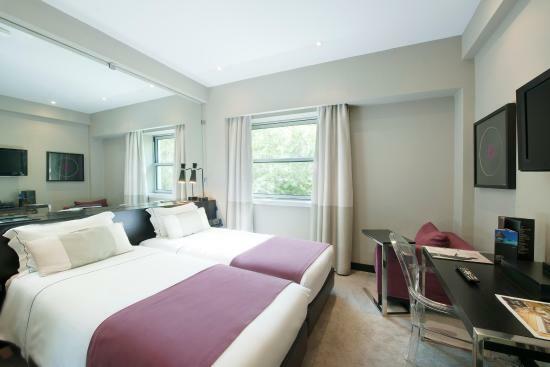 Relax in the perfect central location on Lisbon’s premier shopping street Avenida da Liberdade, close to top commercial districts Baixa and Chiado. Sip afternoon tea in the grand lobby. Revel with sunset cocktails overlooking Lisbon’s charming skyline at the stylish Sky Bar. Anantara Spa treatments and a swimming pool tucked into semi-tropical greenery lead the way to relaxation.